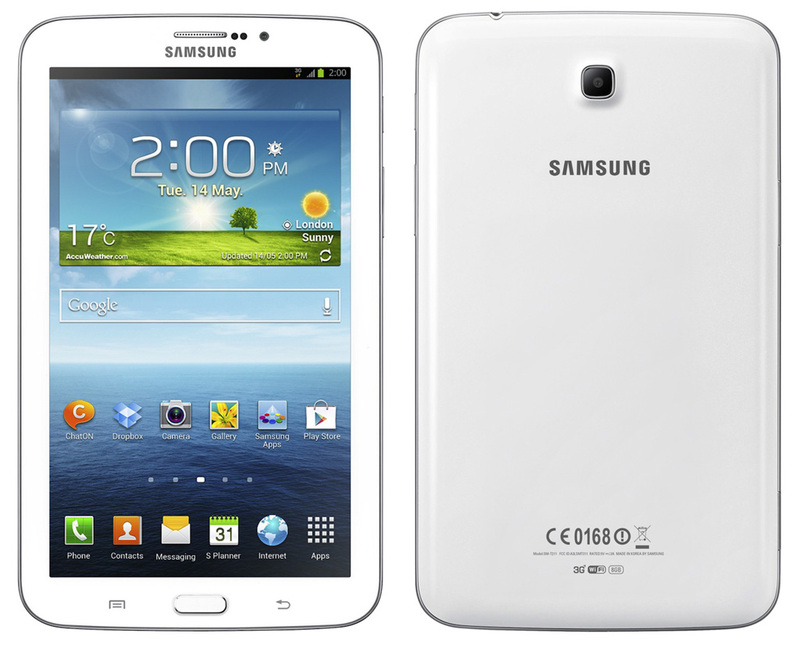 One of the upcoming tablet of Samsung mobile will soon hit the stores here in the Philippines. Since someone is already so eager to purchase this tablet, Lazada Philippines has manage to make this item for sale, for Php9490 (Lazada price) with free delivery. Samsung Galaxy Tab 3 is featured with 1.2GHz dual core processor and 1GB of RAM, it is also very light to carry weighing approximately 302g making it more portable than ever, it is also entertaining with its 7.0inch WSVGA (1024x600) TFT capacitive display, with169ppi pixel density. You can always count on Samsung integrity in making gadgets, compared to other brands, Samsung devices are durable and BRANDED! Just to refresh, the price of Samsung Galaxy Tab 3 WiFi is Php9,490 with free delivery, you can also avail using your BDO credit cards for Php599.48 per month | Available on Lazada Philippines, and very soon nationwide. 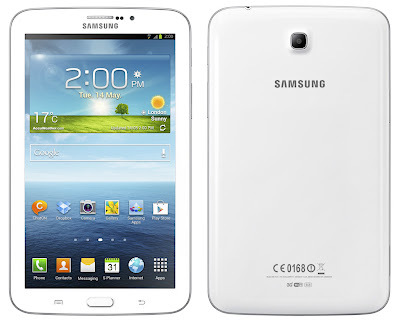 Kindly share your experience with Samsung Galaxy Tab 3.0 Tablet! Thanks.